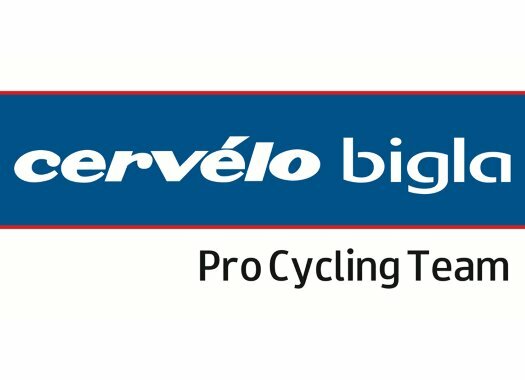 Martina Alzini is the latest addition of Cervelo-Bigla for the 2019 season. The rider makes the move from Astana. The Italian rider took the silver medal at the U23 women's individual pursuit in the 2018 track European Championships and was part of the team of her country that won the gold medal at the team pursuit. The 21-year-old will continue practising track cycling as well as her new road career. "My ambitions for next season are to improve, especially on the TT bike, become stronger and increase my skills in road races, in particular, the classic races of the north," she commented. "I like sprints and the time trial, but still need more experience to define myself as a specific type of rider which is why I’ve chosen to join the team. I’d like to help the team as best as I can and to learn a lot from the other girls and the management too." Team manager, Thomas Campana, welcomes the signing of the rider. "Martina is a young Italian personality who is modern, speaks English well and has already had international success," he said. "I watched her on the track in Agile doing an impressive ride with the Italian team in the European championships. "She will continue to work on the track with the Italian team towards the Olympic games but she also wants success on the road. She will reinforce our team when it comes to the team time trial, that’s an important discipline for us. What’s important is she is very keen to have an international cycling career and that’s something we can work with."